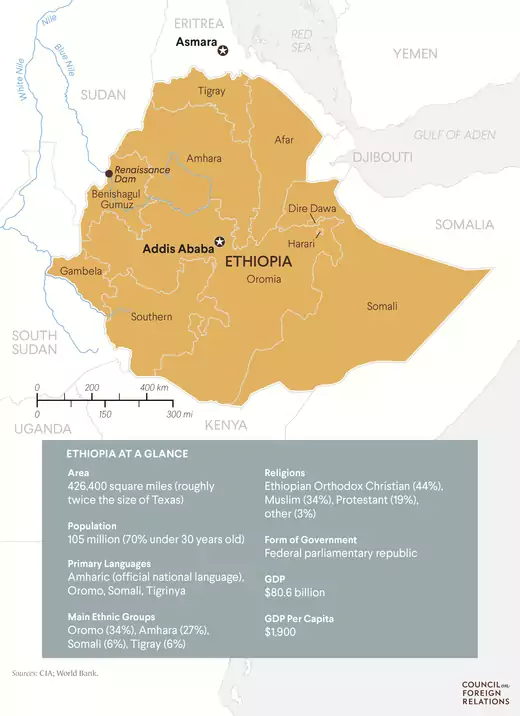 In Foreign Affairs, Boston University’s Michael Woldemariam looks at what Abiy’s reform agenda could mean for Ethiopia and for Africa. 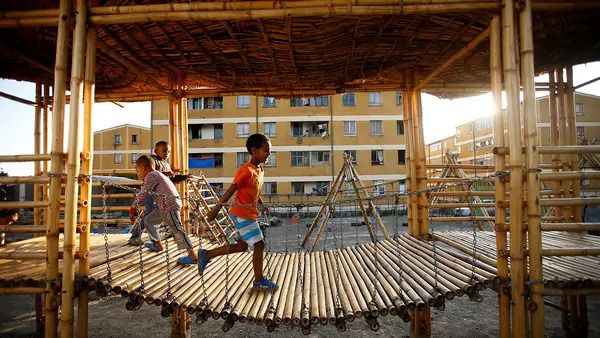 On CFR’s Africa in Transition blog, Michelle Gavin writes that Ethiopia’s political transition is a lesson for other African states. In Foreign Policy, the Atlantic Council’s Bronwyn Bruton discusses domestic opposition to the Eritrea peace deal. In Salon, CFR’s Steven A. Cook discusses the regional tensions over Nile River water access driven by construction of the Grand Ethiopian Renaissance Dam. 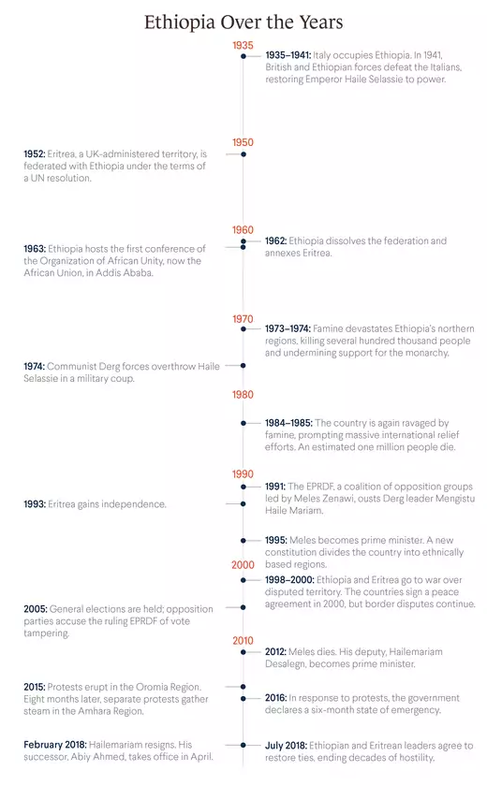 International Crisis Group tracks violence across Ethiopia.